Projects is a new feature offered in Xero and it is the simple way to track the time and money you spend on each job, so you can manage it more effectively. Projects is perfect for small businesses in service industries – and allows you to focus on your work and see where you can be more profitable. Track your time, enter expenses and record any deposits against each project so you can accurately bill on time. Cost projects and track budgets with ease. Create invoices for fixed price, time and materials, or progress payments. Details can be uploaded automatically, saving you time and avoiding errors. Monitor project performance with real-time tracking and key insights. Simple reporting gives you the information you need to keep on budget. 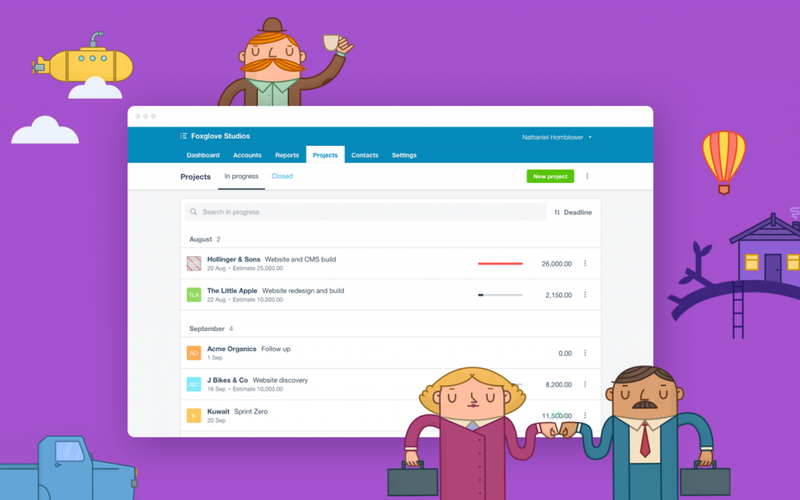 Get everything you need to manage your project’s financials with one Xero login. Projects is available at no extra charge through The Peloton until the end of 2017.